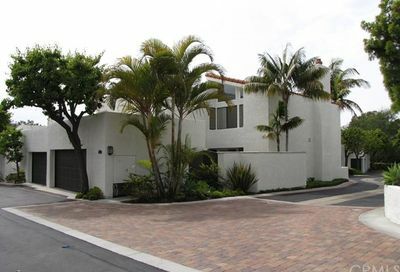 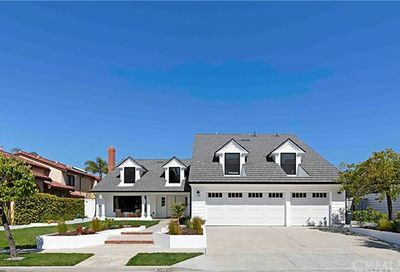 Corona del Mar is a large sub-community within Newport Beach that has grown to have a culture of its own. 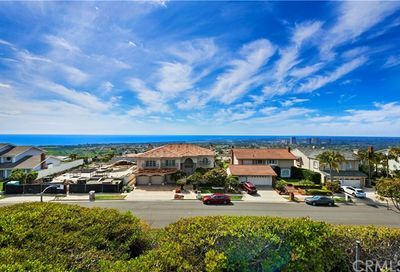 Named “The Crown of the Sea,” it has become well known for its beautiful homes, pristine beaches, and excellent shopping and dining. 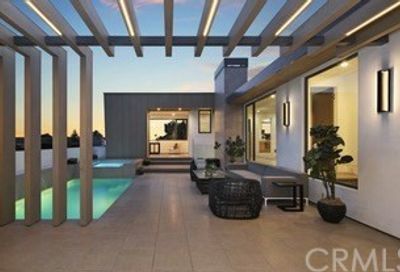 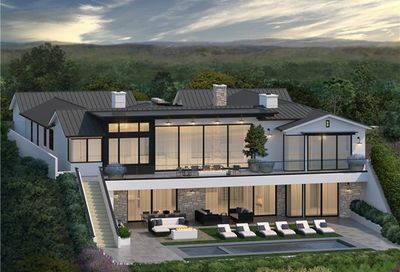 Many of the homes in Corona del Mar offer ocean views, easy access to hiking trails, and unique architecture to fit anyone’s taste. 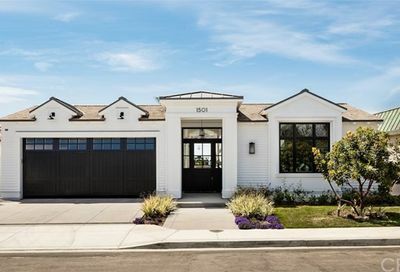 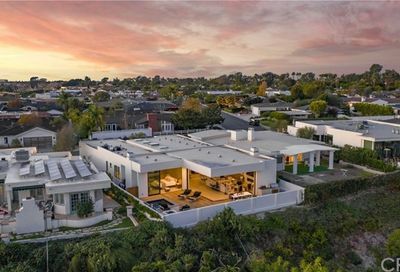 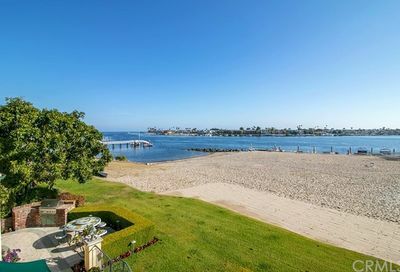 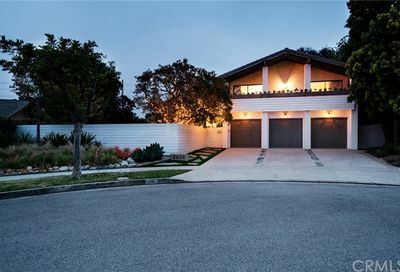 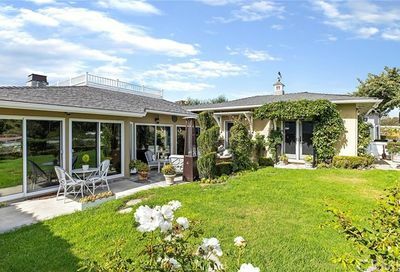 The great irony of Corona del Mar’s history is that it was originally considered a hard sell to homeowners and real estate developers in the early 1900s, with transport to the community being limited to a small boat and a road owned by the Irvine Company. 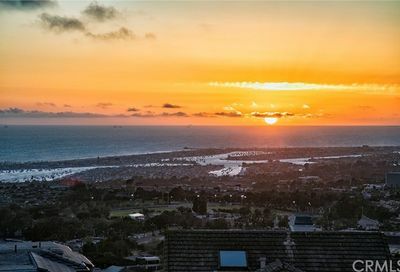 It wasn’t until the introduction of the Pacific Coast Highway and the post World War II economy that would cause development to begin in earnest. 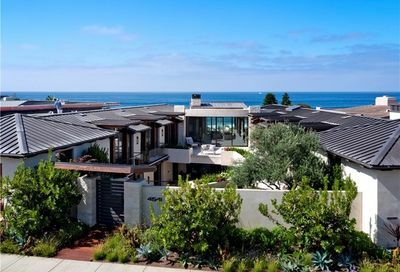 That being said, this history is likely why Corona del Mar maintains its small town feeling even to this day. 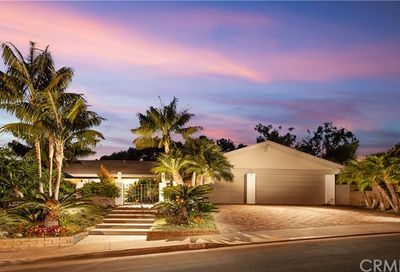 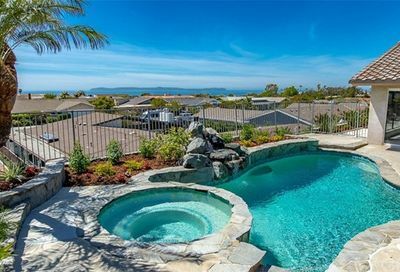 Corona del Mar Real estate increases in demand and value unlike anywhere else. 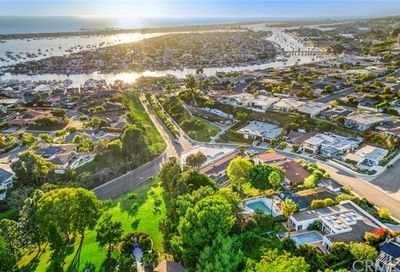 This seaside village carries big-city price tags and has proven to be a tremendous investment for those who have purchased property here over the years. 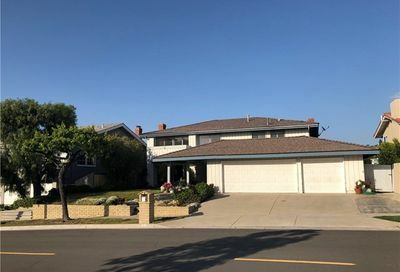 Corona del Mar homes are all in close proximity to the ocean, with many enjoying direct access to public and private beaches like Corona del Mar State Beach and Cameo Shores Beach. 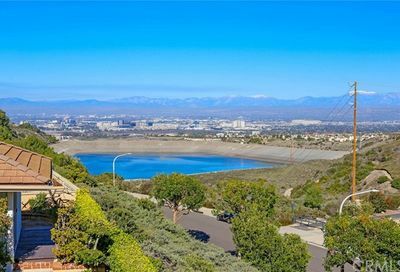 Surrounding school districts, shopping, and local amenities keep this area in high demand for several walks of life. 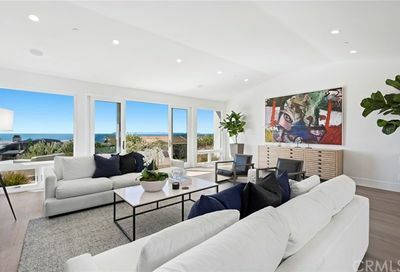 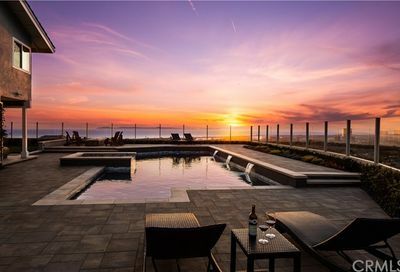 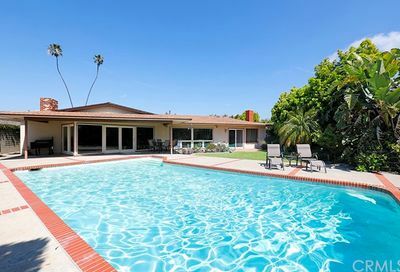 The perfectly perched Cameo Shores and Cameo Highlands sit on the outskirts of Corona del Mar and enjoy a remarkable level of solitude, private access to several beaches, and ease of access to Crystal Cove State Park.